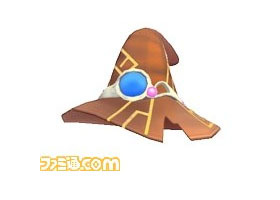 Attach new hairdos, hats, mascots, and spirits. 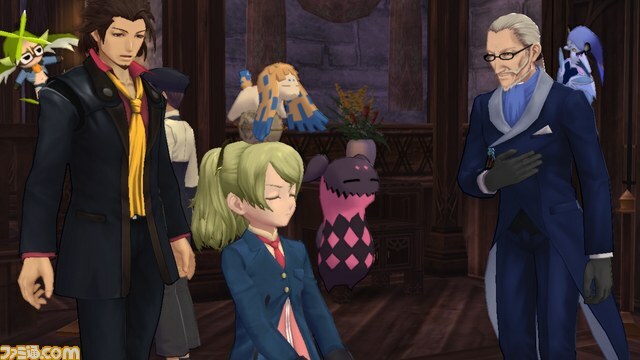 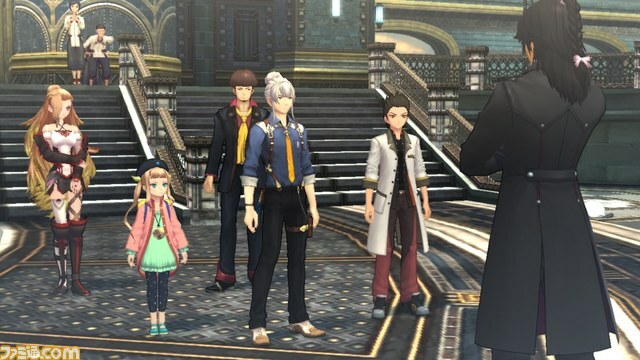 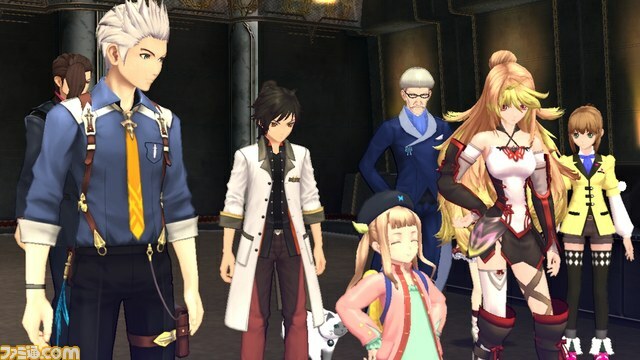 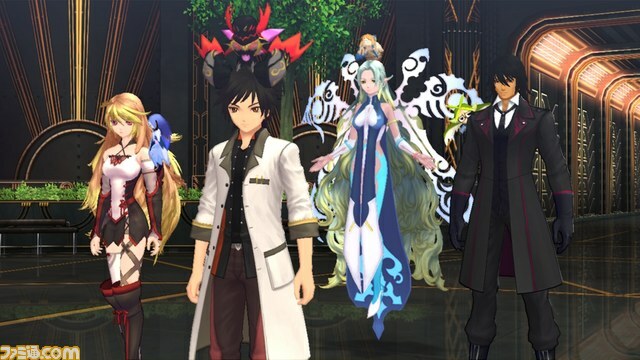 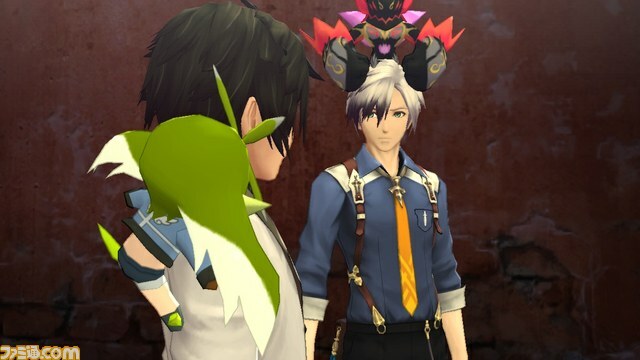 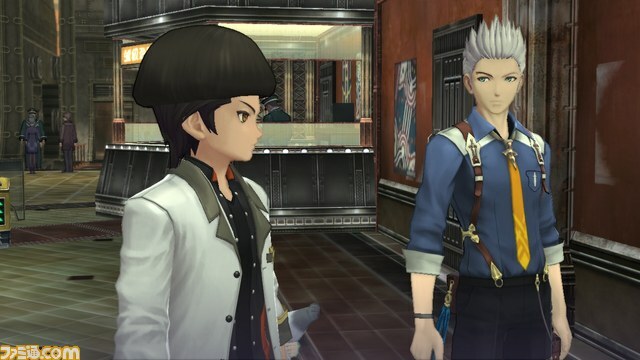 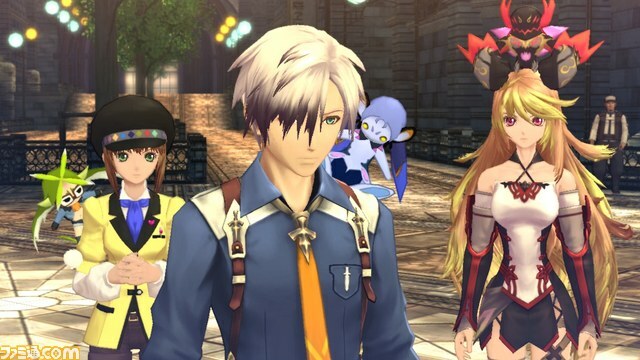 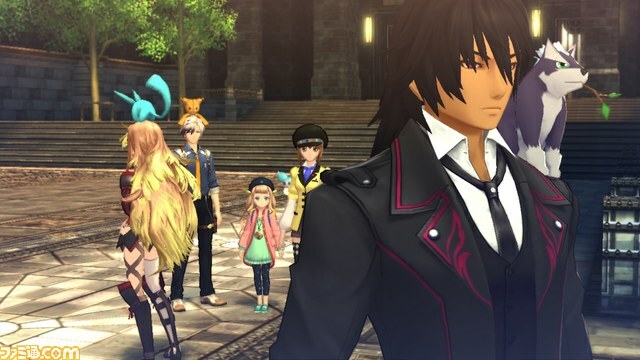 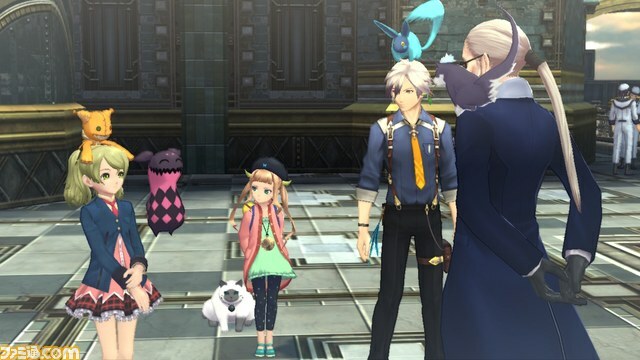 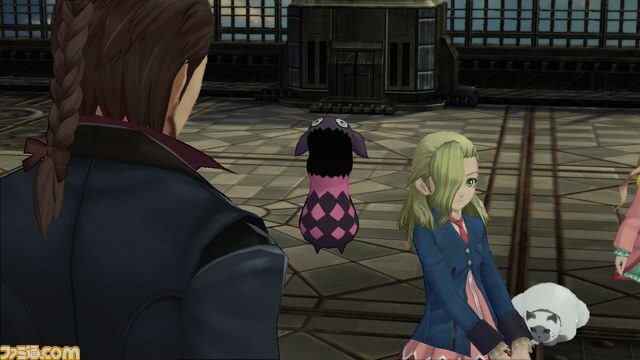 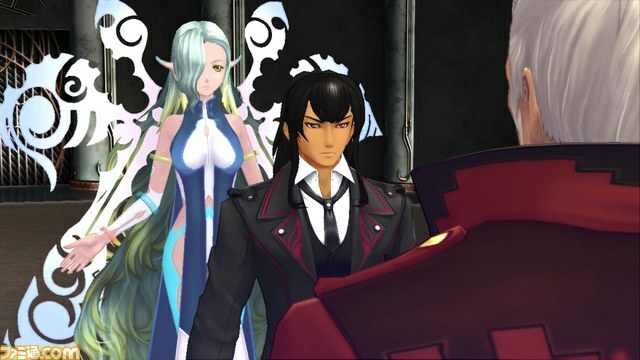 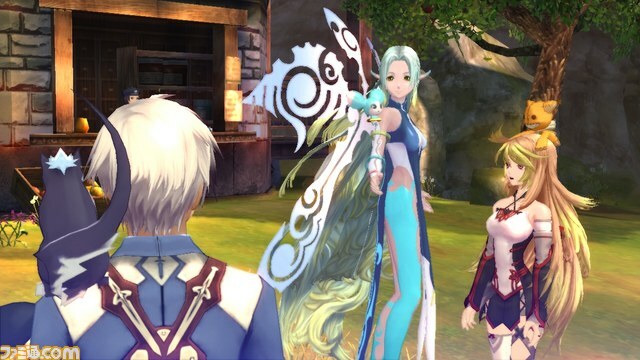 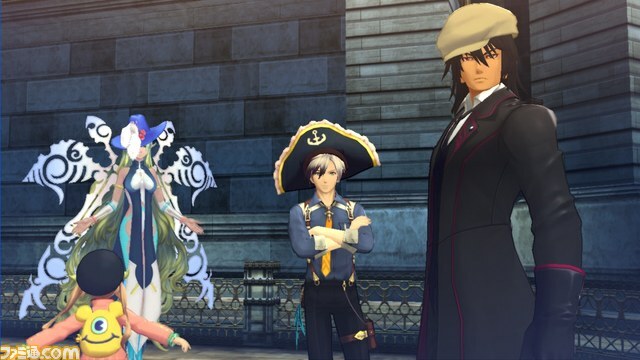 Namco Bandai has detailed the latest batch of download content for Tales of Xillia 2. 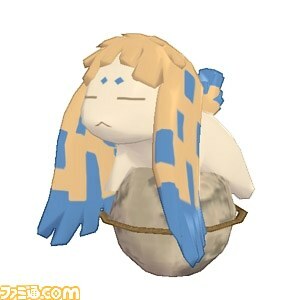 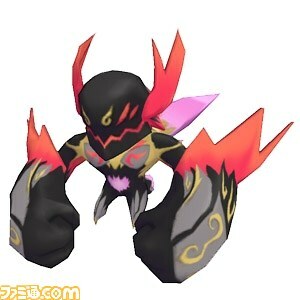 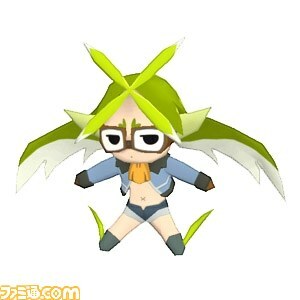 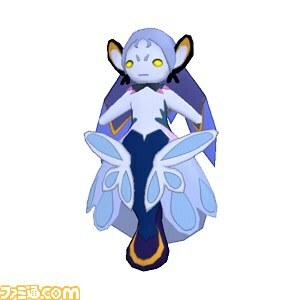 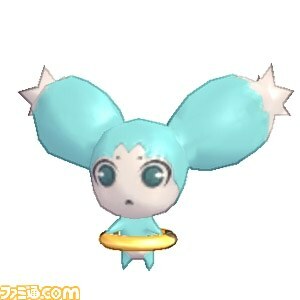 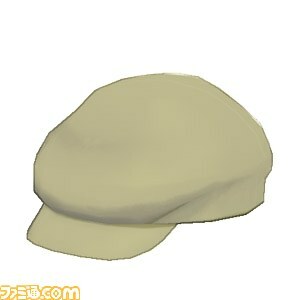 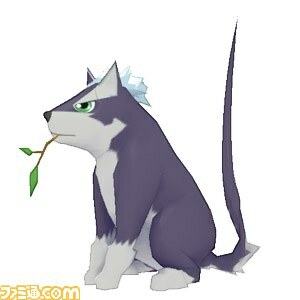 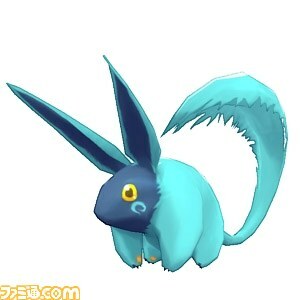 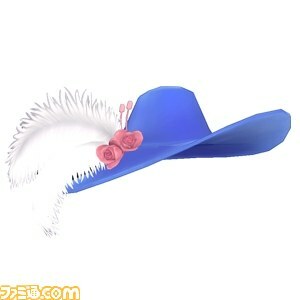 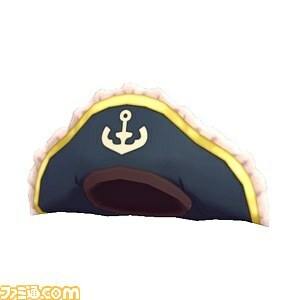 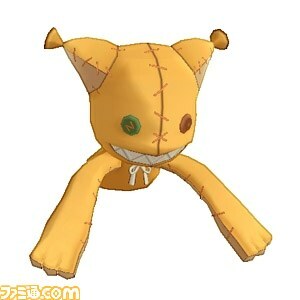 The upcoming sets include new hairdos, Tales mascot plushies, spirit plushies, and Tales character hats. 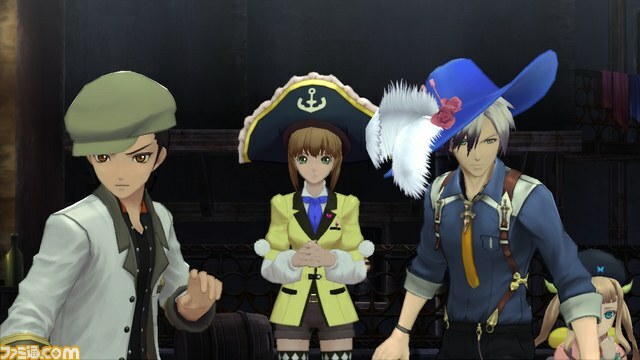 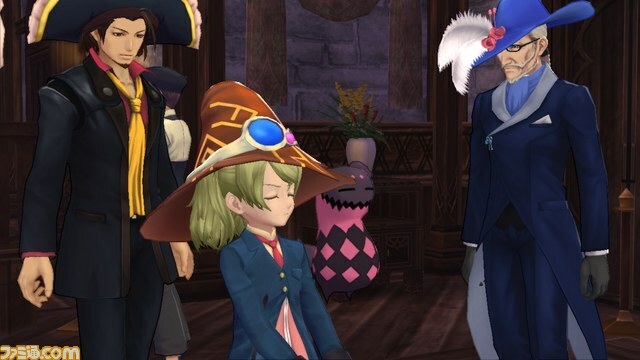 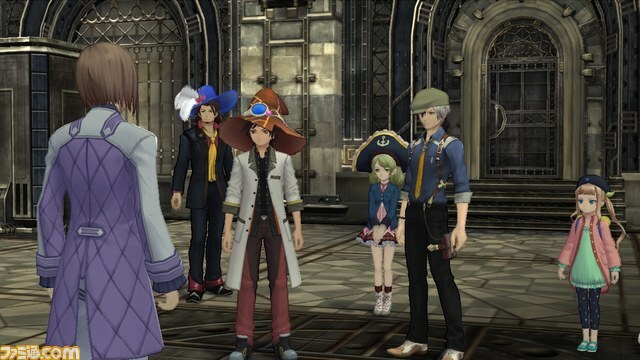 Now, even in Tales of Xillia 2, you can be a pirate! 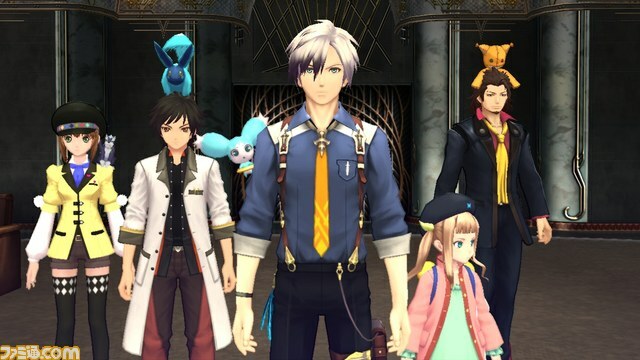 Find the full schedule below, courtesy of Famitsu.